Emergencies happen. Inclement weather, fire, rodents, and other unforeseen tragedies all demand the attention of a certified roofing professional. These types of emergencies can prove to be hazardous and should be resolved immediately. Thankfully, our team of professionals at Roof Royale is here to service your emergency roofing needs, as well as any other roofing solutions you might need in and around Austin! What is Considered an Emergency? An emergency involving your roof is any sort of damage that causes your roof and property to be unfit and unsafe. Anything that impacts the structural integrity of the roof needs to be addressed as soon as possible. Keep in mind that emergencies are not limited to these situations. If your home is exposed to damage caused by weather or any type of water damage, this constitutes a roofing emergency that demands the attention of a professional. 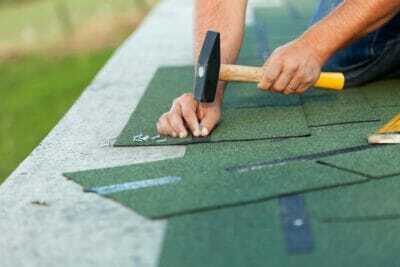 What Should I Do When I Notice Damage To My Roof? When you notice damage, you should immediately call a roofing specialist at Roof Royale for an assessment. During the assessment, we can help you determine whether a claim should be filed with your insurance company. We often favor solutions that don’t involve your insurance as, in our experience, the cost of repairs is dwarfed by the high deductibles that many homeowners have. That said, we can help you determine if the next step involves filing an insurance claim. Keep in mind that for safety precautions, we are unable to assess your damages during a storm. All assessments will be completed once the storm passes. For emergency repairs, don’t delay on contacting the certified roofing professionals at Roof Royale. We can offer you with an instant, free estimate so don’t hesitate to give us a call! 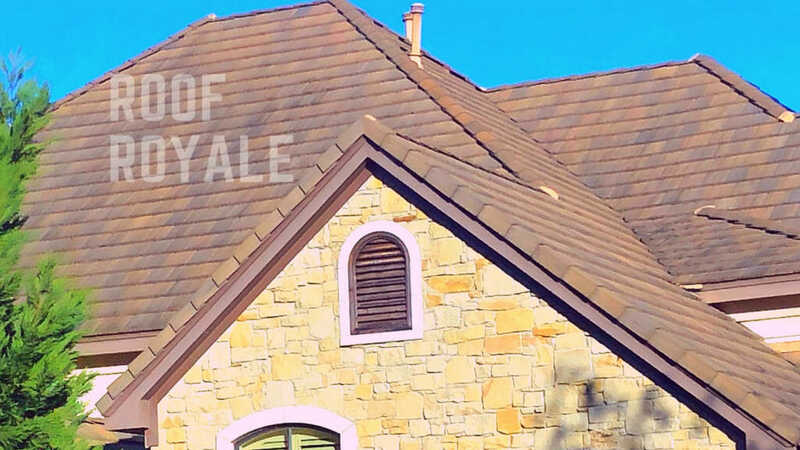 Roof Royale is a local, family owned and veteran operated roofing business. We have decades of experience and a commitment to deliver the highest quality services to our customers. roof royale 2019 © All Rights Reserved.